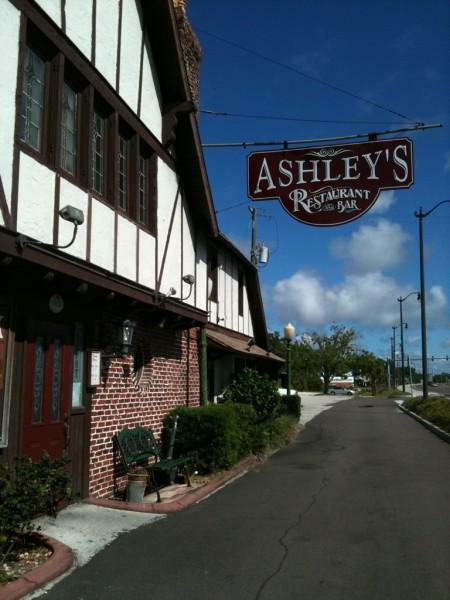 What a great time we had in Florida’s haunted eatery, Ashley’s Restaurant. The owner, Greg Parker admitted to witnessing some unexplained activities and one staff member said she will never close the restaurant alone. We met with ghost hunter Owen Sliter who demonstrated some techniques to tracking paranormal activity and though he didn’t find much, he did managed to get a little spooked in the room where an alleged murder took place. Friday night we will catch a street performer, The Great Cindini in West Palm Beach who eats fire and throws knives. Charlie is nervous… VERY… VERY… nervous.